Anddd they have done it again. While the entirety of the adventure touring / dual sporting world is still lusting over Klim’s original Latitude Misano, they went ahead and engineered a new piece for 2015. Still bearing a similar name, the Latitude Jacket and Pants retain all of the same function as before, albeit with a revised style and flare. I am sure you already know about the Gore-Tex Performance shell that the original Latitude Misano was equipped with so I will not bore you with the features which remained the same. 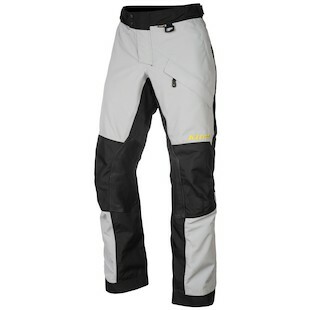 On the new Klim Latitude Pants, we are looking at a style redesign with minor improvements to make your riding more comfortable. The leather panels on the insides of the knees are slightly larger and shaped differently to give more effective coverage from heat and grip while tossing your steed around. The thigh pocket was refitted to a higher height and tighter angle to allow for easier access and the zipper pull was retrofitted to make opening and closing with gloves that much easier than before. 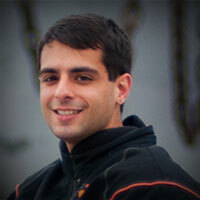 On the Klim Latitude Jacket, the style upgrade was huge. The colored panels and reflective pieces on each colorway were redesigned to better mimic the humanoid shape; a safety feature which allows cagers to better recognize a motorcyclist at a glance. This may sound silly, but Klim has put the research in to find that this is an incredibly effective way to make yourself more noticeable. With that aside, the collar got some attention, too. The tightening pull on the back of the neck has been cocked off to the left side for a more natural reach with your clutch hand and the collar can now fold down to get some more air flowing through the jacket in the heat. 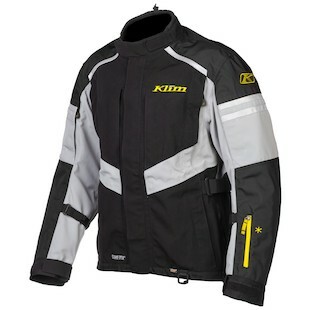 There is even the Klim Latitude Hi-Vis Jacket for those riders who want to stand out a little bit more. We are glad the Latitude Misano is not getting replaced and we are ecstatic to see that it has only been improved on. When you look at the changes made, nothing seems too revolutionary, but considering the Latitude Misano was one of the best all around jackets we have ever seen, complete change is not always what us riders think is best.